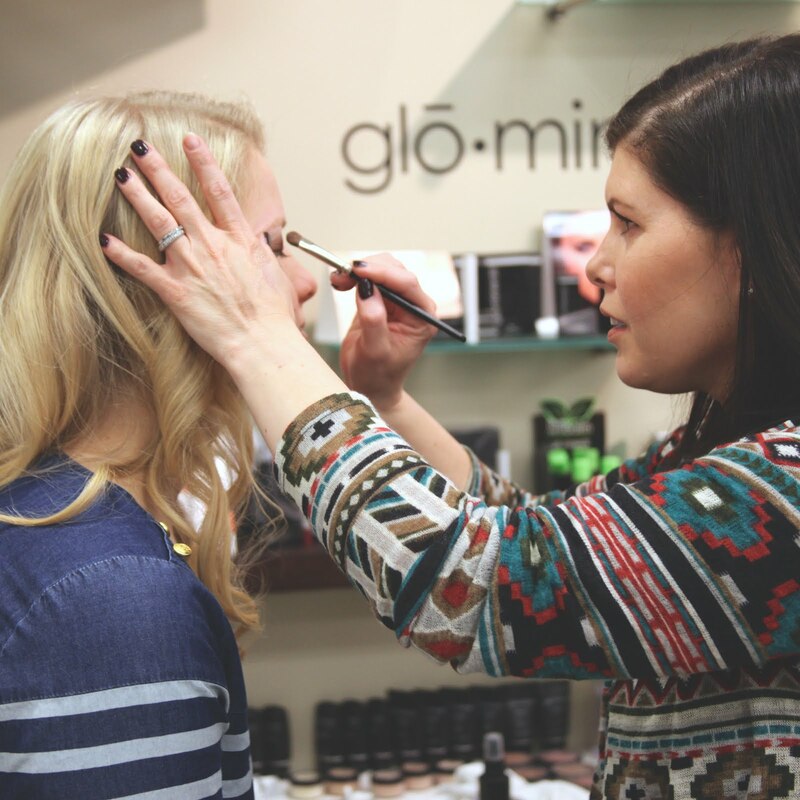 Brittany Robbins, a stylist at Studio 1030, shares with us some of her beauty tips. Brittany said to make sure you use a shampoo and a conditioner. Never use the kind that is combined. 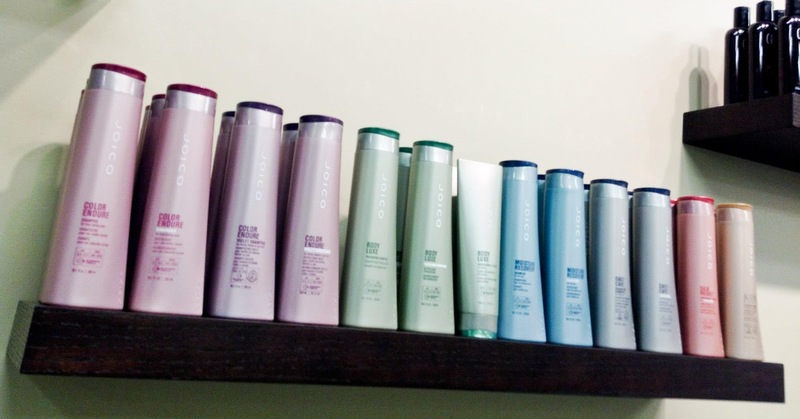 Due to the quality and effectiveness of professional hair products, it is not only more cost effective (professional products require only a little usage to do the job) but increases the overall quality and health of your hair.